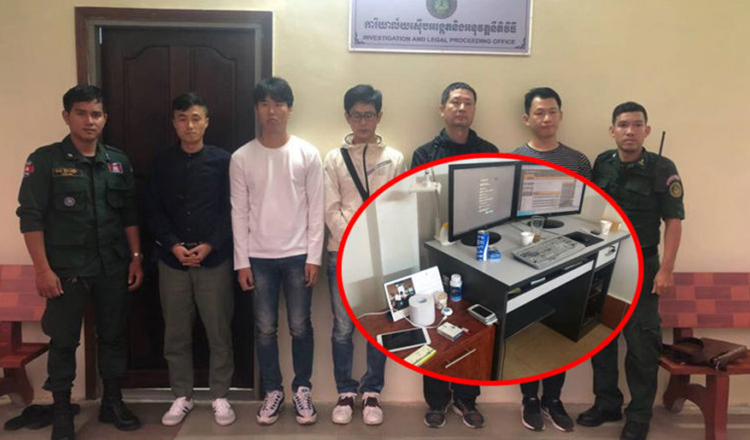 Five South Korean men were arrested on Tuesday by Siem Reap provincial immigration police for involvement in illegal football gambling. 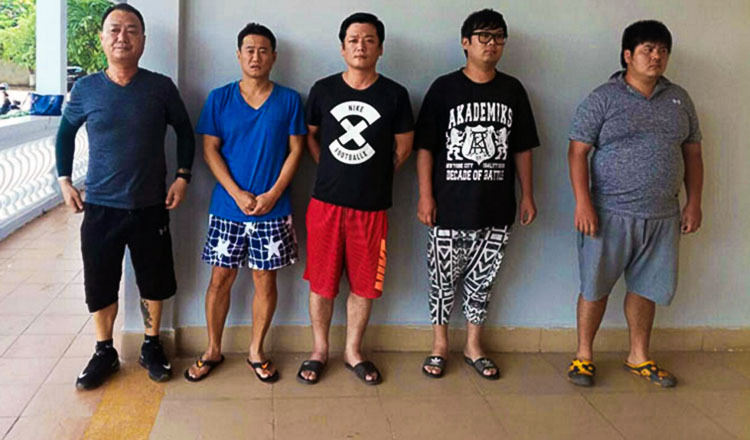 They were identified as Joen Sangyeong, 29, Kim Jeong Gun, 30, Ko Jackun, 43, Kim Do Hun, 36, and Jang Geun Soon, 49. 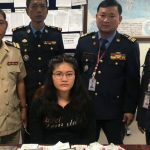 Provincial police deputy chief Chea Kimsan said they were arrested during a raid on an online gambling shop in Krous village in Siem Reap town. Mr Kimsan said the South Koreans operated and managed the shop. 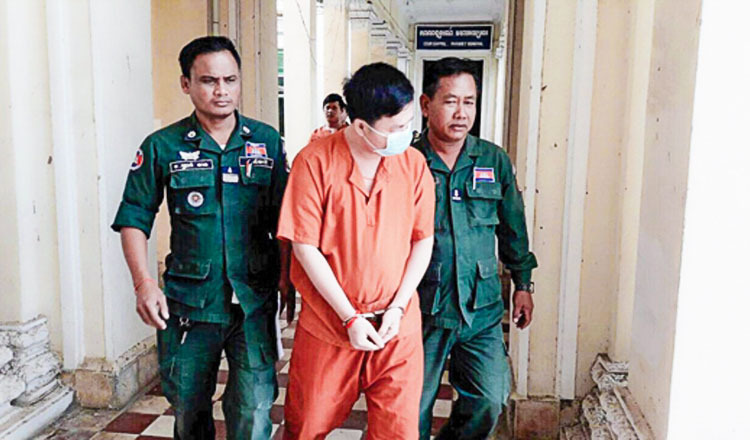 Another police officer, Pum Song, said the five were preliminarily accused by police with illegal gambling. They were being held for questioning and further investigation at the provincial immigration police unit and are due to be sent to the provincial court today. They could be jailed for up to five years each if convicted.